Find here some best free bootstrap templates 2016 which may helpful in creating a website. These are free responsive bootstrap website templates. Bootstrap templates are packed with all the essential features which may help us to create a perfect website. The reason behind the success of these bootstrap templates is the mobile friendly framework i.e. bootstrap. Lots of designers & developers are attracted toward this framework because of its features. Bootstrap has some mind blowing features like mobile friendly, clean & light weight code, SAAS, cross browser compatibility and much more. Most designers use this framework to make a responsive website in less time & efforts. To understand this framework, you need to learn html and css. Now to use this bootstrap framework you have to follow the instructions from their website. If you don’t want to follow instruction or code a website, then don’t worry because I have a solution for you. Use free bootstrap templates which have all the bootstrap features because it is built using bootstrap framework. These are best free bootstrap templates which are designed by professional designers and distributing for free to promote their product or brand. Even though it is free bootstrap website templates, but you can’t distinguish when it compared to premium bootstrap template. Here I picked some handy best free bootstrap templates 2016 to reduce your task of searching free bootstrap templates 2016. In this article, I’d like to share the list of some best free bootstrap website templates 2016 which may help you in creating an effective website. 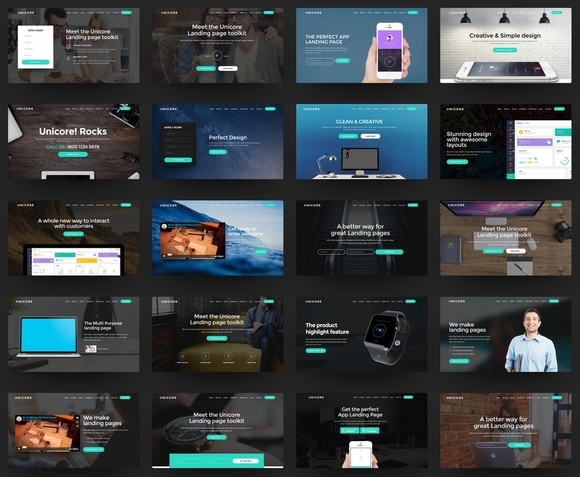 Enjoy this beautiful collection of best free bootstrap website templates 2016! Dexter is a responsive one page based on Bootstrap template for multipurpose. This free bootstrap template 2017 only comes with specific options and features, build by well designers for professionals and creative’s. Delit free html5 template comes with all necessary features and pages for Food & Restaurant business, like about us, chief details, food Menu, news/blog, Recipe Page, Contact page and others useful related Pages. MediJeff is a free medical website template 2017 built for health and medical websites. It is fully responsive and easy to customize. This free portfolio template gives you a personal space to share what you are all about as a creative designer, developer, photographer or much any profession. Mobirise is a free, clean and modern bootstrap 3 template. These is one of the best bootstrap template in this collection with lot of useful features. Alfie is a very creative designed free HTML5 template 2017 for multipurpose. This template is able to use on any size and devices. Aisle is clean, super flexible and fully responsive html5 free magazine template 2017, best suited for magazine, news or blog websites. 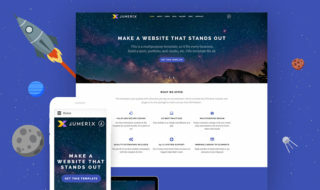 Landing Zero is a free Bootstrap template by Bootstrapzero.com that you can use to build a compelling one-page website or a landing page. It has a responsive layout, a full-screen video background, a fixed navigation bar, stylish hover effects, and many other features. Take a closer look at this free landing page template if you want to promote your works, products or services effectively. Mason is a super flexible html5 template free designed for new web designers. It is a multipurpose and creative bootstrap template. Andava HTML5 Creative Template for Agency, Business, portfolio, Factory, Real Estate, Construction, Charity or any type of company website. This free template is very easy to setup and understand. It is packed with beautiful color combination, social media icons, awesome fonts and custom design. You can easily customize everything in this template. 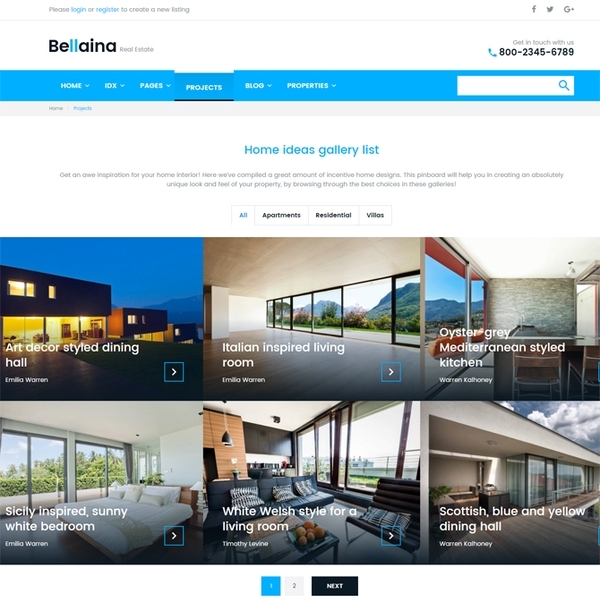 Bellaina is a fully responsive WordPress template running on Cherry Framework. The theme is licensed under GPL v3.0, which gives you the freedom to install the template on as many websites as you wish, as well as tweak its code in any way possible. Cross-browser compatibility and SEO-friendliness. All in one pack. 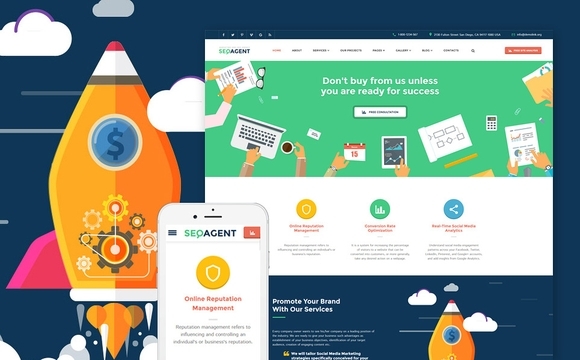 SEO Agent is a bright and colorful Bootstrap website template designed using flat icons and elements. It will be a great choice for any marketing agency, IT company, or even a tech blog, as it comes with a full range of predesigned pages for any possible occasion. Included are pages for blogging (classic, grid, masonry and timeline layouts), 404, Contact Us, several galleries and many more. There are also lots of extra components such as pricing tables, so you will be able to construct a unique and fully functional business website in no time. This free error page which help visitors of your website not to close the browser, but rather to stay on your website in a friendly way. 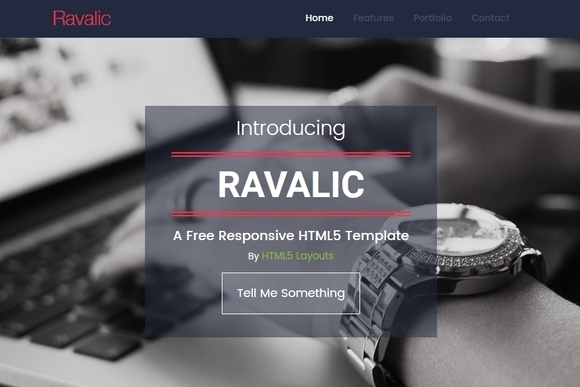 This free html5 template uses HTML5, CSS3 and bootstrap3 framework. It is also contained Google fonts, good images and jQuery for different dynamic effects. Mentor consists of well-organized components that are easy to customize. This free html5 website template also includes different page styles, about, courses, faculties and other pages. This template includes special features like appointment forms, services, doctors, gallery items, testimonials and much more. 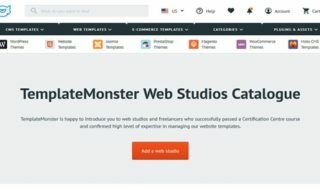 This free bootstrap template has a powerful admin panel, So the customization way to get a unique website becomes easy. Laura is a clean and responsive free portfolio template. This one page free bootstrap template built with Bootstrap 3. Laura is mobile friendly, clean code, modern layout and ready for you to easy customization. Unicore is a unique, full-featured bootstrap html5 template. It is packed with amazing features like working Mailchimp newsletter and ready-to-use AJAX/PHP contact form. 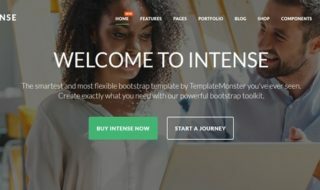 Intense is a responsive multipurpose HTML template, which stands out because it’s not just built with Bootstrap, but also extends it with a number of additional components via the unique Extended Bootstrap Toolkit. In includes plenty of elements for any taste: content boxes, infographics, pricing tables, buttons, and many more. The template itself is one of the most versatile web design products on the market: it consists of 150+ ready-to-use pages, which can be complemented with multiple custom headers and footers. 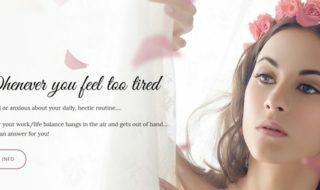 Moreover, Intense provides regular content updates, which include new page designs and new child templates. 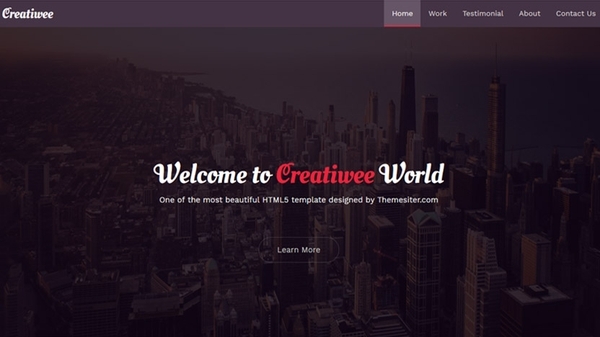 Creatiwee is one of the best free html5 template with lots of amazing features. Creatiwee is fully responsive and work perfectly with all the modern browsers. This template have slick and elegant look which makes it suitable for multi-purpose projects. Tempo is a modern one page, free bootstrap template. It is fully responsive and looks great in all resolutions and all devices. Bethany is a stylish and unique free bootstrap template for modern web designers. It comes with clean and flat style, it fitted to you who like minimal and modern design. 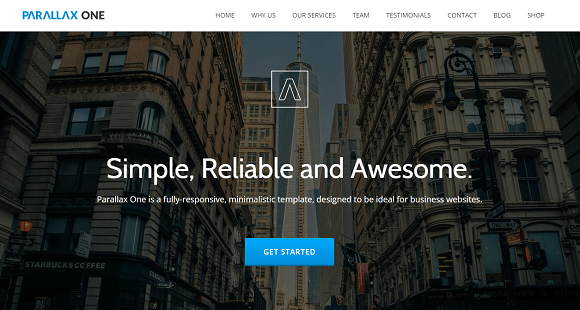 Free templates are great, and this free Bootstrap template proves the statement right. The secret of success of highly converting websites often lies in properly chosen templates. This theme may be a great option for you, it has a clean dark design, which channels a viewer’s attention on the images presented on the website and guides him to the action you need them to take. Your online presence should not only be effective, but beautiful as well. Watch a live demo of the theme and see for yourself. SoloBuzz is a modern multipurpose one page bootstrap template. This Template is perfect for any type of website, personal or business and much more. PurityM is one of the first bootstrap 4 themes and it is packed with amazing features. 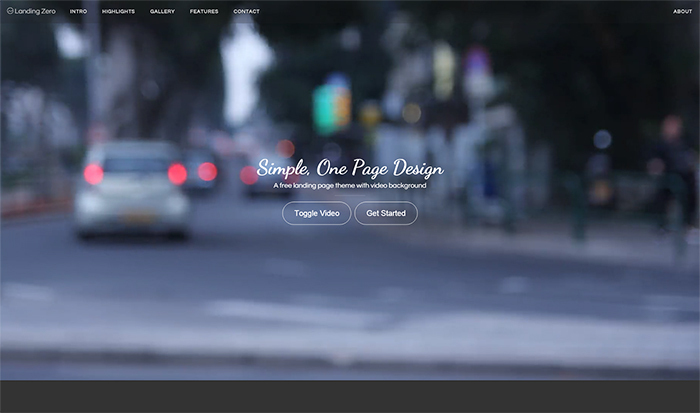 You can create a beautiful website within few minute using this template. Mobirise is a free clean bootstrap 3 template. These is one of the best bootsrap template in this collection with lot of amazing features. Pickme is another free bootstrap template 2016 from Designpixy. This free html5 template comes with beautiful features like a fixed arrows navigation, a nice portfolio and a smooth scroll. The mockup is one of the best free bootstrap html5 template for UI Developers and designers. It goods HTML and CSS-based design template for buttons, forms, navigation, typography and other interface components. This bootstrap theme is a single page, agency template. It contains Team information, as well as expandable project information. Design agency template with video background and parallax scrolling. Worthy is a free Multipurpose One Page Template based on Bootstrap 3 Framework. You can use it for corporate, business and agency webpages as well as portfolio and personal webpages. A simple, elegant, and beautifully responsive landing page theme for Bootstrap 3 websites. Agency is a stylish, one page Bootstrap theme for agencies and small businesses. A single page Bootstrap theme ideal for a startup template. It is comprised of various sections such as expandable product and personal information, a gallery and a contact form. SinglePro is a free bootstrap onepage business corporate html5 template which is designed by WpFreeware team. In this template you will find all of those features that a business portfolio website need. My Charity is a clean, flat and professional charity category template for foundations and orphans website. It can be customized easily to suit your wishes.It comes with a free Flat Responsive web design template. You can use this template for any type of websites. This web template is built in a Fancy style however it can be used as per the user requirements. United Comms is a clean, Flat and Professional Corporate Category Bootstrap Template for agencies and creative studios. It can be customized easily like any corporate website. It comes with free Flat Responsive web design template. You can use this template for any type of Corporate websites. United Comms web template is built in a Fancy style however it can be used as per the user requirements. If you want to catch the visitors’ eyes on your website and get them interested, you should concentrate your attention on choosing the stylish and original design which will help your web project to stand out from the rest. 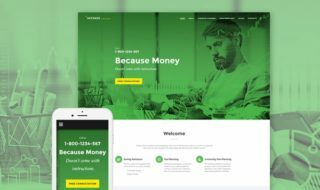 Payroll is a clean, Flat and Professional Corporate Category Bootstrap Template for agencies and creative studios. It can be customized easily like any corporate website. It comes with free Flat Responsive web design template. Nice template for Landing Page. Main feature here – you can navigate through template by the menu on the right. Sure you can scroll using your touchpad. Flat design and blue color scheme nice solution for this Landing page template. And shure we build it on Bootstrap 3. Progressus is a free, responsive, nice-looking business template based on Bootstrap HTML/CSS framework. 7 ready-made templates for most common tasks, trendy, responsive design and exceptional overall quality – everything will work for you and your business. Bootstrap Flask Landing Template is free to use template for personal an commercial usage. 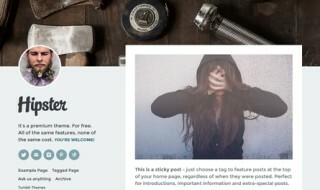 This template is built with twitter bootstrap 3 and has very clean code which will make you easy to customize this template. Use It in your next project and save your time. Maxop is an awesome, multi-page Bootstrap Theme from binary themes. Its clean, and responsive and could be a great way to show your company to the world! Spot is flat & handsome theme. Designed for freelancers or small agencies, Spot looks awesome in your browser or mobile device. It comes with cool stuff like charts, pricing tables, font awesome 4.0 and more. Shuffle clean and sleek one page site template built with Bootstrap 3.1.1. This template designed for creative people or designer to represent profile & portfolio online. Moderna Bootstrap 3 WordPress theme for corporate business. This theme is WordPress version of existing freebie ‘Moderna HTML template‘. Ninestars is one page Bootstrap HTML template for creative or portfolio. I added something different in menu, use slide out sidebar menu like Google nexus website from Codrops site instead of standard Bootstrap navigation. Bocor has simple sleek layout design with nice light weight scrolling animation. You can use this template for personal or commercial project. A long scrolling Bootstrap template with centered navbar and multiple vertical sections. The header contains a full screen image carousel with dot navigation. The center navbar attaches once the user scrolls beyond the carousel / slider. This template also includes a modal lightbox thumbnail viewer that is ideal for a portfolio or image gallery. The contact form address drives the integrated Google maps location. Mobileapp a Flat Style Mobile App based template that comes with a free Flat Responsive web design template. You can use this template for any type of product based websites. This web template is built in a Fancy style however it can be used as per the user requirements. Mobileapp designed with a good color scheme and good grid style of elements. Media is a clean bootstrap 3 built landing page. We highly suggest you check it out. These is one of the best bootsrap template in this collection of free bootstrap templates 2016 article. 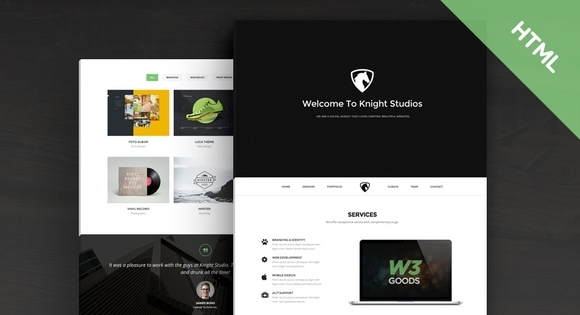 Shield is an one page theme, ideal for agencies and freelancers. Elegant and with a fresh style. Uses the beautiful icomoon fonts. Link is a complete agency theme. Show your work with style and in a beautiful way. Create a handsome site with the 6 pages included in this theme. Includes Font Awesome 4, CSS Animation & more. 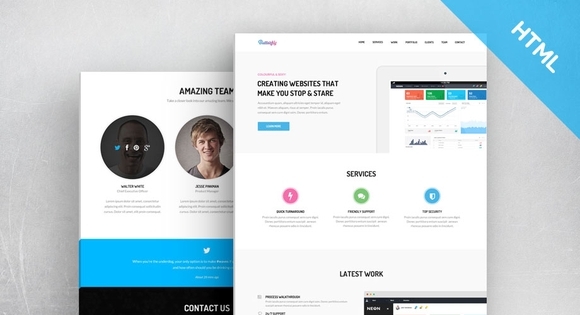 Siimple is a free Bootstrap template from BootstrapTaste. This above the fold content is the main key of ‘Siimple’ template. You can use it for app showcase, selling single product or capture potential customer via newsletter / sign-up form. Its a really simple template but very powerful landing page. Munter is another Bootstrap template from BlackTie. Munter is a very handsome Bootstrap 3 theme with a centered navbar. Comes with beautiful features like a fixed arrows navigation, a nice portfolio showcase and a smooth scroll. Grayscale is a multipurpose, one page and free bootstrap templates featuring a dark layout along with smooth scrolling page animations. Temptation is a Dark Responsive WordPress theme designed especially for Media or Entertainment blogs. The Dark color combination is one of the best which is available on the entire WordPress theme Repository. This theme has a variety of features such as the Showcase, Nivo Slider and the Grid Layout to enhance your user experience. Studio is a simple one page them, ideal for personal or agency site, comes with an elegant and minimal design. Uses Font Awesome 4.0.3, parallax effect, off-canvas menu & other handsome features. Here is a great looking template for developers. It comes with 4 colour schemes, and social links for GitHub, Twitter and Facebook to promote your project. The source LESS files are included. It is 100% responsive and easy to customize. Thanks for including my template.